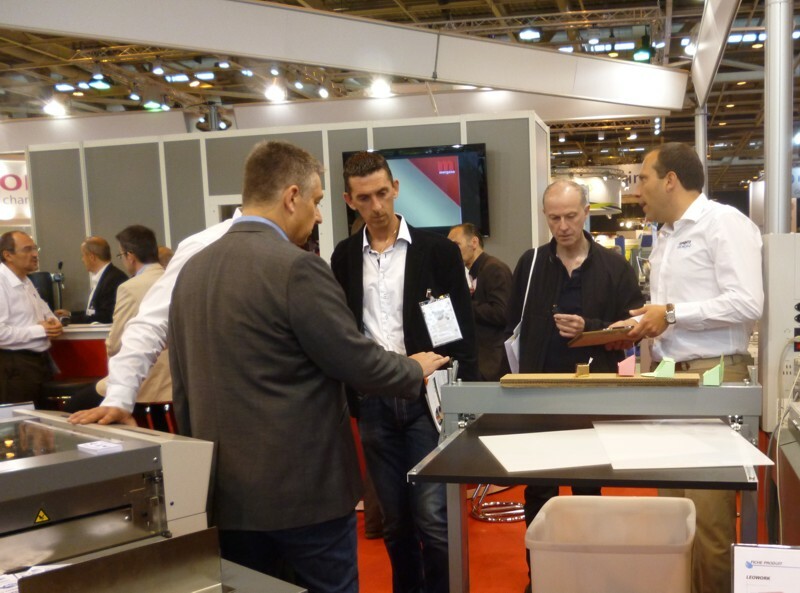 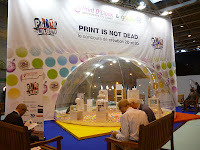 Paperfox machines were exhibited in Graphitec-2013. 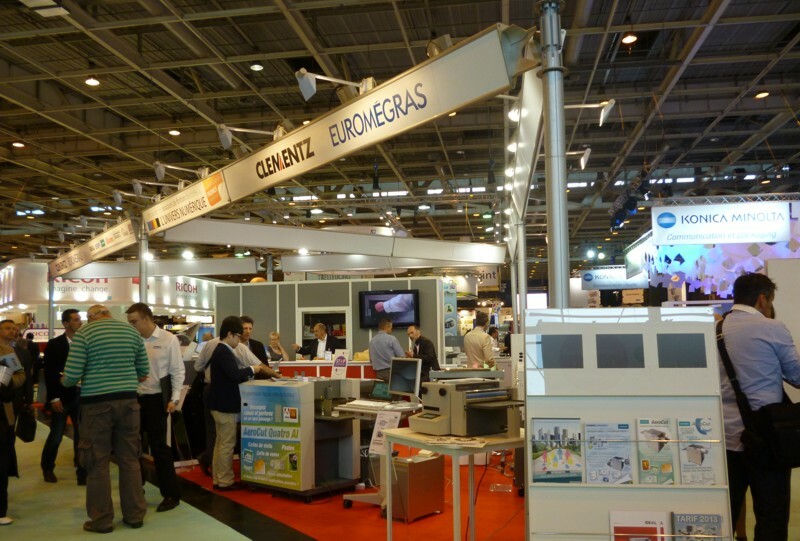 We are wery happy because we could present our product in Paris. 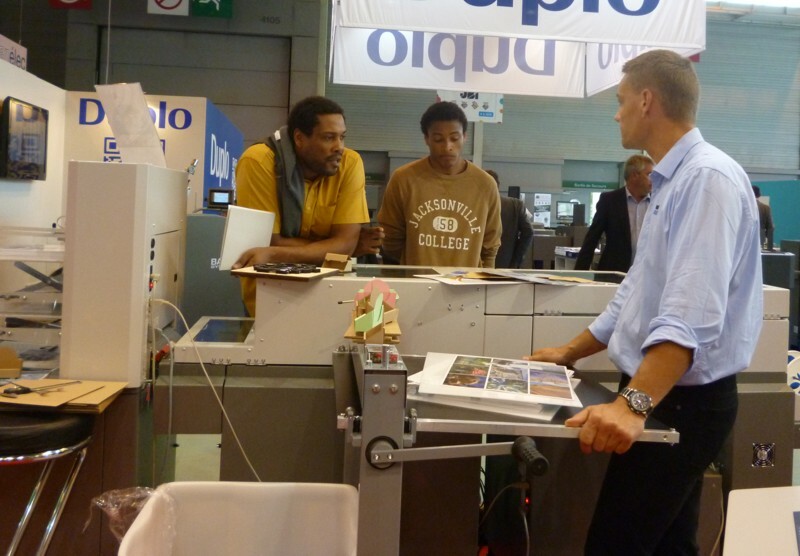 Our most successful products was on this trade fair the Paperfox H-1 rotary die cutting machine which is a great solution to die cut paper, foil, plastic, leather and other sheet materials in short runs.